Are you the one who always organizes family get-togethers, birthday parties, evenings out with friends or school events? Are you detail oriented, enjoy people and have a good imagination? Then you have what it takes to be a highly paid event planner. 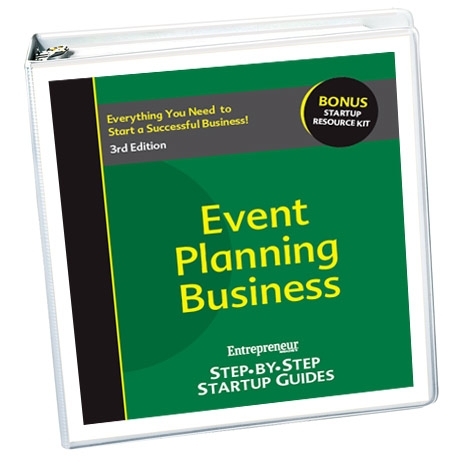 And this easy-to-use guide will show you how to run your own event planning business. As a freight broker, you can make good money, right from your home, matching carriers with shippers for a fee. It's a very easy business to start--there's no special training or knowledge of the shipping industry needed. And equipment costs are minimal--all you really need is a computer, a phone and a fax machine. 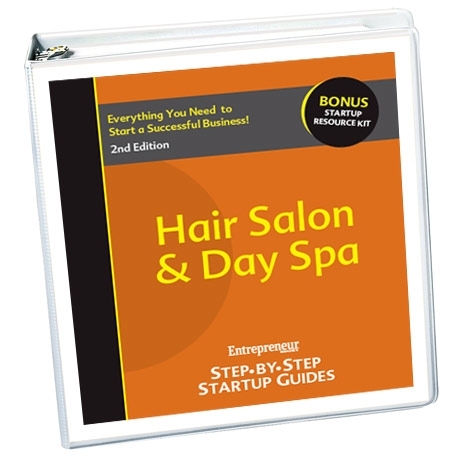 Interested in starting a hair salon or day spa business? Hair salons and day spas across the country are making as much as $300,000 a year — and you can, too. Whether you want to start a small salon out of your home or open a full-service day spa, this guide will show you exactly how to succeed. As a home inspector, you can earn $500 to $800 a day examining the interiors and exteriors of homes and giving potential home buyers objective, informed evaluations. This bestselling guide is your passport to success. As a top import/export business agent, you can net a healthy six-figure income by matching buyers and sellers from around the globe, all without leaving home. Whether it's just picking up a few residential yards to make some extra money, or contracting with commercial office parks or apartments for the big bucks, you can quickly be on your way to earning the income you desire. 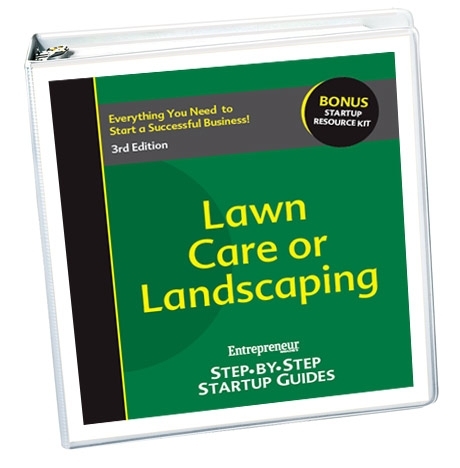 Our guide will show you how to create your own landscaping business. As a medical claims biller, you can earn a good income managing claims for doctors and other health-care specialists. There's no special training or experience needed, and start-up costs are minimal. All you really need is a computer, a printer, a modem and claims processing software. This is great way to start a retail business without spending a ton of cash, or if you already have an established business, a website offers you an extremely cost-effective way to reach millions of additional customers. Interested in starting your own personal shopper service? More and more people willing to pay good money for personal services that help make their lives easier. Our guide will show you how to get started in two high-paying, and exciting, personal service businesses: personal concierge and personal shopper.